A land of great excursions in search of nature, culture, art and history, Piedmont offers a thousand reasons to those wishing to get to know it better. Most certainly special, this area features aristocratically noble traits visible also on the landscape. Dominated by impressive soaring peaks, for more than a century this region has attracted skiers, indeed in the late 19th century the first "pioneers" were performing their manoeuvres on rudimental "woods" at Sauze d'Oulx and Bardonecchia. Today, Piedmont's snow and mountains provide spectacular settings for both winter tourism and traditional summer holidays. 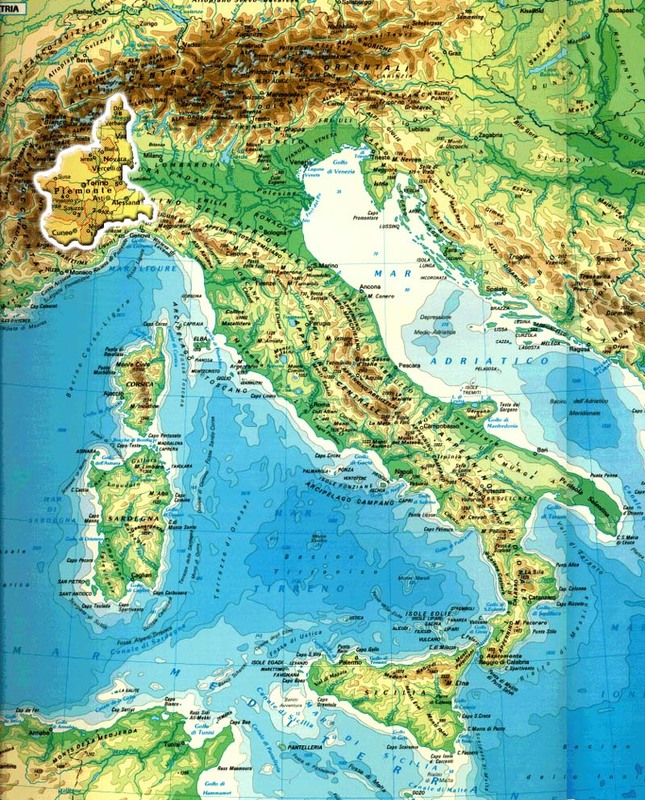 Thanks to the unusual conformation of the Piedmontese valleys, may of the resorts are like balconies overlooking moutain peaks of agonising beauty - Monviso, Gran Paradiso, Monte Rosa, Argentera - a quality that has been acknowledged as Piedmont will be staging the 2006 Winter Olympic Games. 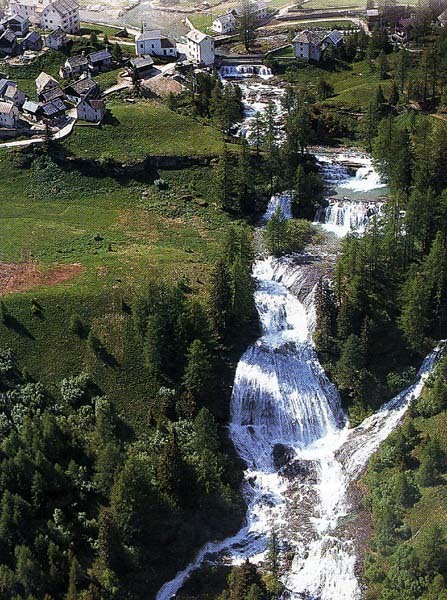 Piedmont's moutains, however, are not given over entirely to skiing. Foresight and a great love of nature have led to the creation and safeguarding of nature parks and protected areas that offer silent spots and uncontaminated nature for walks, trekking and horse-riding. There are beautiful hilly landscapes, where Piedmont's noble past is visible in the castles, sanctuaries, abbeys and country churches - and also expressed in vineyards that have, for centuries, created a harmonious geometry and produced many aristocratic wines of great prestige. The region's lakes have always attracted an elite tourism and, in the 1800s, started to bring great travellers to Piedmont. The villas and gardens that adorn the shores of Lakes Maggiore and Orta demonstrate the importance through the years of these seductive sheets of water. 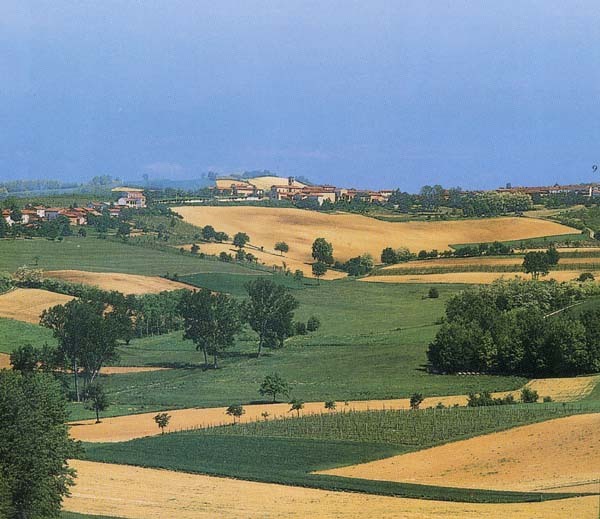 Also unusual are the so-called "waterlands": the provinces of Novara and Vercelli lying on a characteristic plain. With their cascine and farms, green fields, lakes and ricepaddies, distributed in a chequered pattern, they possess all the charm of lands in which man's history, nature and work have come together in a uncommon and refined equilibrium. The history of this territory - one that, with the Savoy Dynasty, played such a major role in Italian vicissitudes - is visible in all the urban centres. 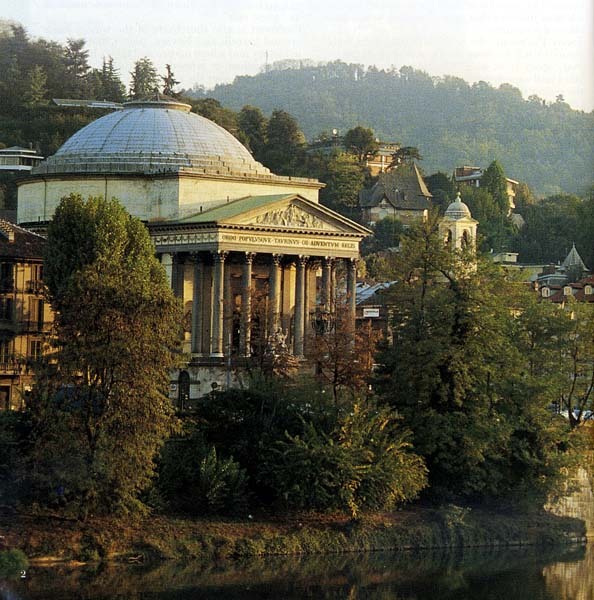 From Italy's first capital, Torino, which despited industrial development has managed to conserve major expressions of the Risorgimento, to the minor towns and small centres that have conserved their indentity, skilfully stratifying the architecture of past and present. Culture and art can be found all over the region: in the abundance of art in the rich Savoy residences, the museums (from the great Egyptian Museum to small collections in the minor ethnographic museums), the castles, the religious Sacro Monte constructions, the abbeys filled with history and works of art, the splendid sanctuaries and small churches and chapels, expressions of popular devotion. Piedmont can boast the conservation of ancient traditons, notably the Palio of Asti and the Carnival of Ivrea, but also commemorations in costume of the History of the Languedocian culture, Passion plays and age-old fairs. In more recent times musical and theatrical events have carved a place for themselves alongside the Automobile Show and the Book Fair.